First year students who are undecided are enrolled in the College of Arts and Sciences Common Curriculum, also referred to as CASC. 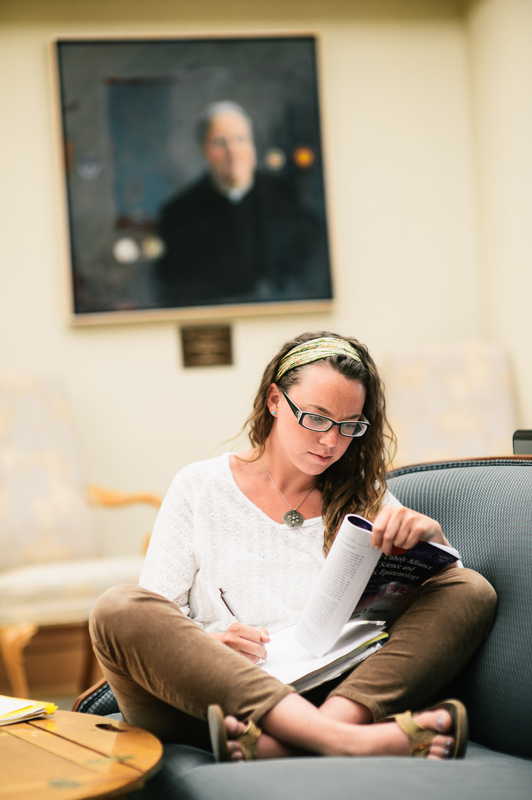 The Common Curriculum allows students to explore areas of interest and Programs of Study at The University of Scranton. Additionally, each semester the College of Arts and Sciences offers an Undecided Workshop. The Undecided Workshop is non-credit bearing. The workshop focuses on topics such as connecting values and skills to majors and careers, identifying personal areas of interest and strengths and an exploration of The University of Scranton's Programs of Study and career outcomes.